I give this book 3 out of 5 stars. I’ll start with the positives. There was some good content in this book, and I definitely learned new things about finding time to do everything I want to do. I was particularly intrigued by Vanderkam’s proposition that it is the attitude we have towards time that determines how much or little of it we perceive ourselves as having. I am actively working to shift my own mindset about time, and it is already proving to be a game changer for me. Now for the negatives. The flow of the book felt scattered. One minute the author was talking about one thing, then there was a large leap to another unrelated topic. I got a little lost sometimes on where her train of thought was going. I also felt that the book had an elitist attitude at times. A woman’s level of “success” and perceived “workload” was measured by higher paying, six figure jobs. There are lots of us out here making much less than that who are also putting in long hours and gaining great fulfillment and satisfaction from our work, yet struggling to find work-life balance. There are lots of us out here who are not parents but struggle to find the time we crave for our hobbies. 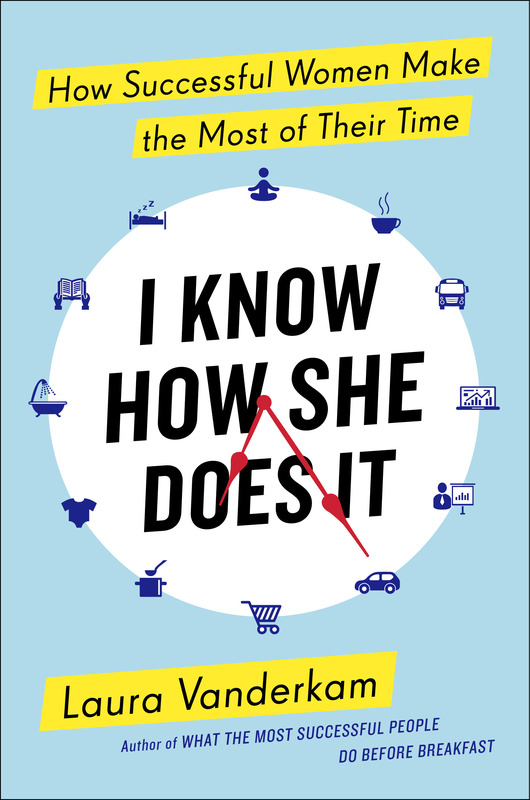 I think someone could easily walk away from this book feeling inadequate, hearing about how others who seemingly have more responsibilities manage to “do it all.” I had to check myself so as not to fall into this mindset while reading the book. Overall, I think you will find helpful information in this book if you are a someone who constantly feels too busy. If you are a full-time working mother, you will especially benefit. Let me know if you read it and what you think!